In this Feb. 20, 2019, file photo, Khloe Kardashian attends the PrettyLittleThing LA Office Opening Party in Los Angeles, California. 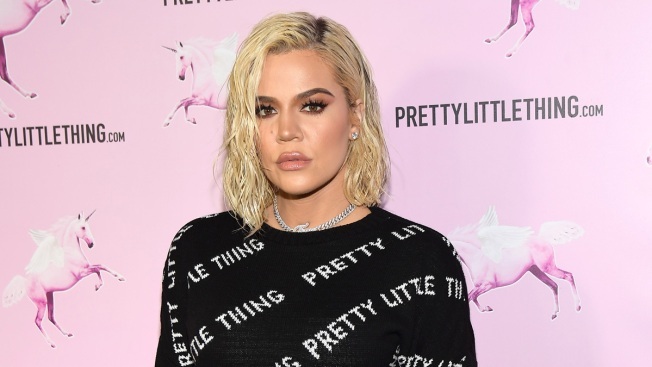 Khloe Kardashian has had a change of heart, now saying that her ex Tristan Thompson is to blame for her family's breakup, not Jordyn Woods, the woman he allegedly cheated on her with. Last month, Khloe and Tristan called it quits following allegations he and Jordyn, her sister Kylie Jenner's BFF, had had an intimate encounter at a party. The incident came months after he was first accused of cheating on his famous girlfriend, just before she gave birth to their daughter True Thompson. On Friday, the 34-year-old "Keeping Up With the Kardashians" star angrily placed the blame on Jordyn after she opened up about the encounter with the NBA player. Khloe's comments were highly criticized by fans on Twitter. "This has been an awful week & I know everyone is sick of hearing about it all (as am I)," Khloe tweeted on Saturday. "I'm a rollercoaster of emotions & have said things I shouldn't have. Honestly, Tristan cheating on me & humiliating me, wasn't such a shock as the first time." "What's been harder & more painful is being hurt by someone so close to me," she continued. "Someone whom I love & treat like a little sister. But Jordyn is not to be blamed for the breakup of my family. This was Tristan's fault. I have to move on with my life & count my blessings, my family, my health, & my beautiful baby True." Khloé Kardashian is having second thoughts about who's to blame for her and Tristan Thompson's breakup. 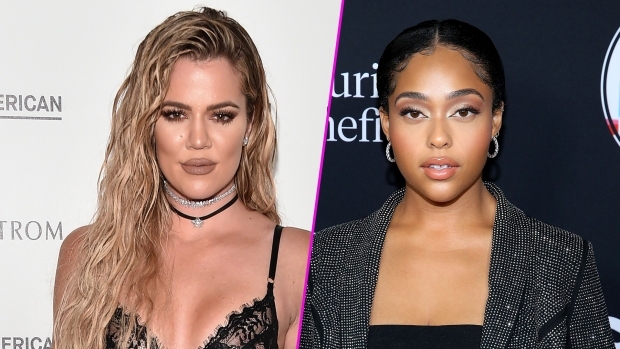 The reality star backtracked on her candid takedown of Jordyn Woods after the model admitted to kissing Thompson when he and Kardashian were still together. Tristan had denied the recent reports about his alleged cheating after they came out, then deleted his tweet about it. On Jada Pinkett Smith's Red Table Talk show on Friday, Jordyn said that he kissed her while she was drunk at a party at his house and that she apologized to Khloe for it. She also said, "I know I'm not the reason that Tristan and Khloe are not together." Khloe immediately took to Twitter to brand her a liar, adding, "You ARE the reason my family broke up!" and "Tristan is equally to blame but Tristan is the father of my child. Regardless of what he does to me I won't do that to my daughter." Meanwhile, the Kardashian-Jenner family has severed their ties with Jordyn, and a source told E! News, "Nobody believes Jordyn's story for a second." "Everyone in the family is more furious now than ever," the source said. "They are disgusted that she would give an interview and try to make herself look good. It didn't work at all. This has made it worse." The source added, "They will never work with her or have anything to do with her ever again."